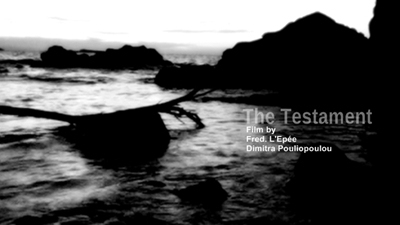 This film is a visual work featuring the existential correlation between the body and its environment through the notion of the time deprived. Variable that may describe the loss of Identity. As an altered integrity in a social structure that is dismantled. At the crossing of the roads.